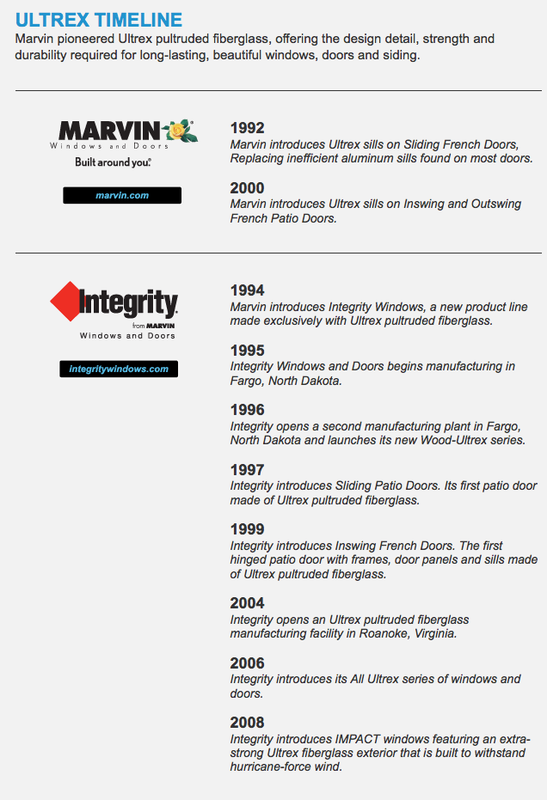 Marvin Integrity windows and doors are made with Ultrex pultruded fiberglass, a material patented nearly 20 years ago when Integrity pioneered the fiberglass windows and door category. Integrity has led the category ever since with a commitment to a product that is tough, smart, long lasting, and worry-free. The facts prove it. Ultrex is quite possibly the perfect building material for windows and doors. It’s durable, strong, stable, low-maintenance and efficient. Integrity windows and doors made with Ultrex pultruded fiberglass outperform roll-form aluminum, vinyl, and vinyl/wood composites in virtually every measurable category. 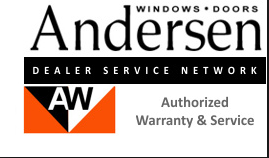 While other windows might bend, break, or crack over time, Integrity windows hold strong and perform under great stress without showing age or wear. For nearly a century, Marvin Windows and Doors has cultivated a worldwide reputation as an industry leader in product innovation, energy efficiency and progressive manufacturing techniques. Bringing you superior windows and doors through exceptional design, the highest quality materials and an extraordinary level of service. With almost two decades of experience in the development and manufacturing of Ultrex, Marvin has established itself as the industry leader in fiberglass pultrusion. The superior performance of Ultrex is the result of patented processes that provide exceptional durability and stability, with attractive, detailed product designs not found in alternative composite materials including other pultruded fiberglass. Today, Ultrex is available in a wide range of beautiful, long-lasting windows, doors and siding….perfect for replacement windows and doors in Denver!